Plans have now been approved for the conversion of the former Natwest Bank in Ewell Village from B1a Use (Offices) into residential flats. Located on a sensitive site in the heart of Ewell Village Conservation Area, Bank House is surrounded on all sides by Listed, Locally Listed and ‘Positive’ buildings. 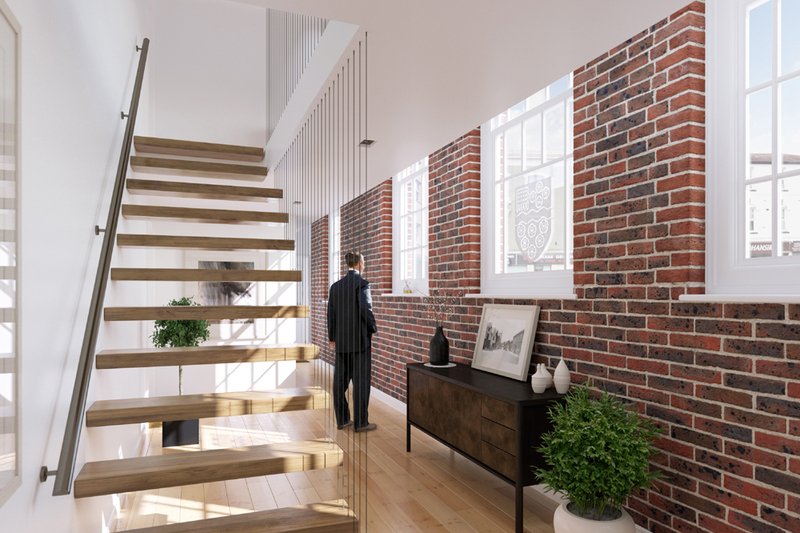 The proposals include the complete reburbishment of the building and insertion of a new mezzanine floor creating additional high quality living space. No material alterations to the exterior of the building are being proposed other than the addition of new high level windows which will be the subject of a separate planning application. Due to commence on site spring 2016.